If you listen closely on this hot September afternoon you can hear the faintest tinkle of sleigh bells in the distance. It may seem improbable, but if you listen really closely on this hot September afternoon you can hear the faintest tinkle of sleigh bells in the distance…Why? You may ask? Naturally, it’s because Outdoor Lighting Perspectives of Nashville is busy scheduling appointments for our holiday lighting program. 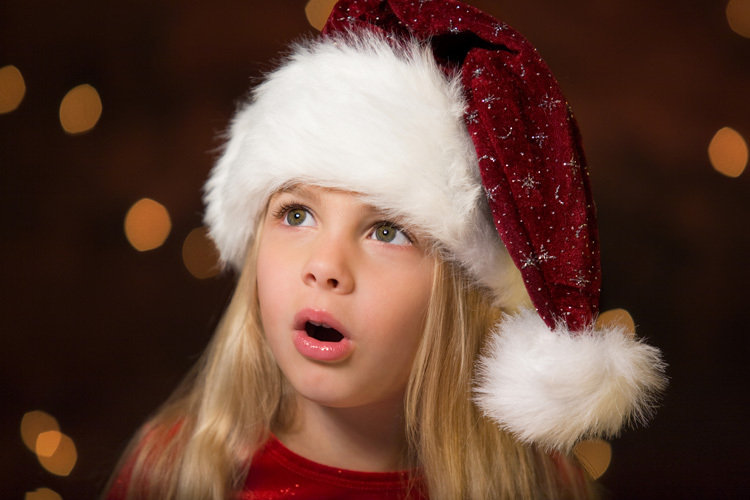 Believe it or not Christmas is only 15 weeks away! Factoring in most Nashville homeowners prefer to have their holiday lighting up and running the day after Thanksgiving leaves only 12 weeks to have your lighting planned, designed and scheduled for installation to enjoy in time for the season. Our holiday outdoor lighting program is an ultra-convenient way to have the holiday lighting covered for your home or business this season. It’s easy, effortless and most of all beautiful! We design, order, install, remove and store your outdoor holiday lighting for you. We translate your desired holiday lighting theme, colors and locations you wish to illuminate into a customized design and then order all the lights for you. 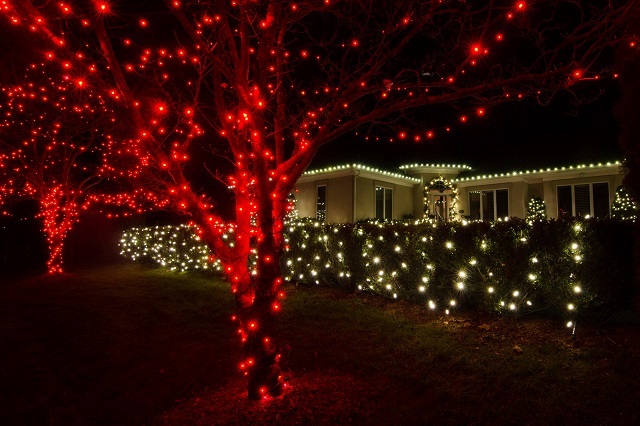 When the time is right, we install your holiday lights to enjoy until it is time to remove the lights. After the holiday season is over, we will come out and professionally remove your outdoor holiday lighting and store it in our temperature controlled warehouse until the next holiday season. We also offer the widest selection of outdoor holiday lights around, everything from classic and elegant to unique and whimsical — if you dream it, we can design it! Outdoor Lighting Perspectives of Nashville’s holiday lighting program takes one of the most dreaded tasks of the year and makes it something to look forward to. All you have to do is sit back and enjoy the season with family and friends. Our team of trained installers will take care of the hard part, so you don’t have the chore of the teetering ladder, tangled cords and headaches that go along with installing your holiday lights. 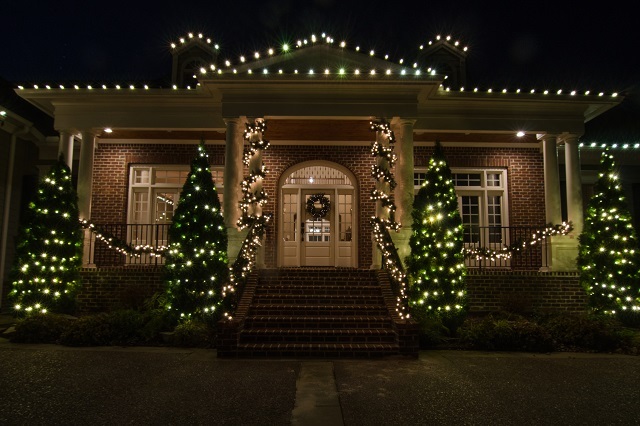 You can see more examples of our holiday lighting designs by visiting our outdoor holiday lighting photo gallery located on our website today! This entry was posted in Christmas Lighting, Commercial Holiday Lighting, Holiday Lighting, Nashville Christmas Lighting, Nashville Holiday Lighting, Outdoor Lights Nashville and tagged Christmas lighting Nashville, holiday lighting Nashville, LED Christmas lighting Nashville, LED holiday lighting Nashville, LED lighted Christmas, Nashville all inclusive outdoor holiday lighting program, Nashville Christmas Lighting, Nashville commerical outdoor holiday lighting program, Nashville holiday lighting, outdoor lighting Nashville, Outdoor Lighting Perspective of Nashville holiday lighting program by outdoorlightingnashville. Bookmark the permalink.